OWH Stars and Stamps (Our OLD blog! 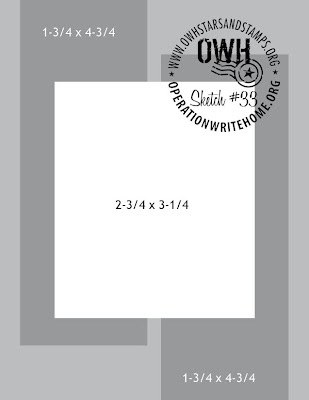 ): Happy Bday OWH - and S&S Sketch #33! Happy birthday! 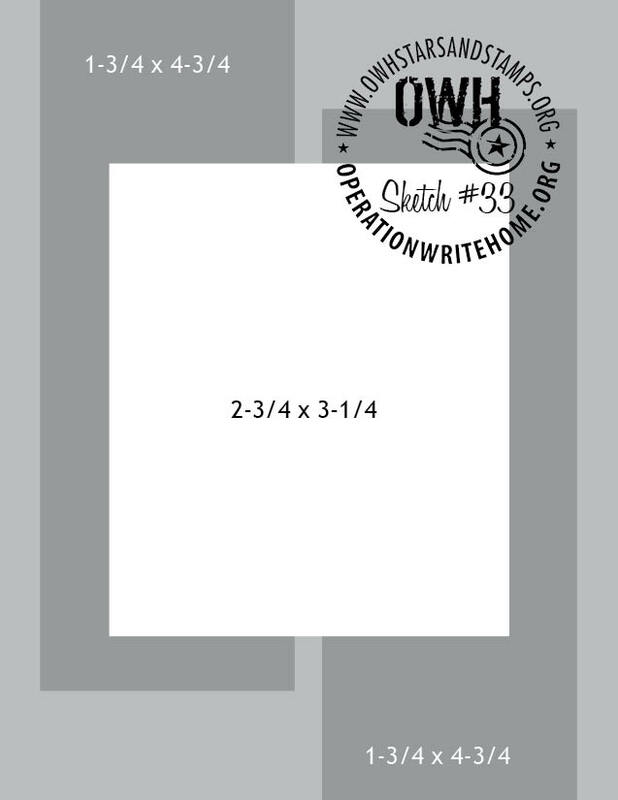 Today we're celebrating THE day - our OWH birthday! If you want to know what the history is behind the date, check out the Homefront Blog where the story is told....and check out the video there too! It is Sunday today which means it's time for another OWH Stars & Stamps Sketch Challenge. We offer these every week, and today's no different, even if it's in the middle of our birthday! As always, feel free to rotate the sketch, add layers, change the size of the image to fit what you are working and my favorite, embellish galore! 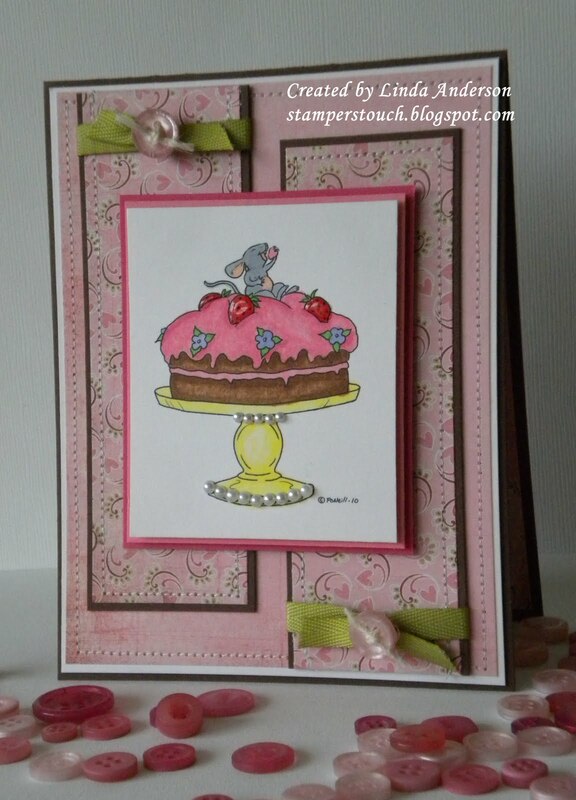 The sample card for today was created by the talented Cathy B - thank you for your inspiration! 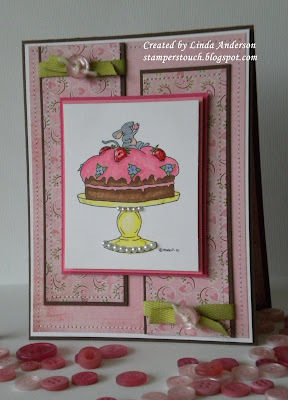 Along with using the sketch, we challenge you to make a BIRTHDAY CARD using the sketch and the color PINK! Happy Birthday OWH...I luv this sketch...this is a fabulous celebration! Thank you to all who give to make this such a success! it's also my birthday today so I'm celebrating along with you! Happy Birthday OWH, and thanks for another great sketch Linda! Your birthday card is so pretty!! HAPPY BIRTHDAY TO YOU, HAPPY BIRTHDAY TO YOU, HAPPY BIRTHDAY DEAR OWH!!!!! HAPPY BIRTHDAY TO YOU :) thanks so much for being such a great organization....not only do you help our heroes stay in touch with families back home, you also help me get creative with my cards :) i couldnt think of a better place to volunteer :) HAPPY BIRTHDAY AGAIN!!! Happy Birthday OWH and many more years of success. Happy Birthday OWH! I think that adding the extras. . . make the sketch birthday and pink . . . made the sketch that much more fun. What a great time! Thanks again for all of the inspiration and comraderie. . (sp?) It's always a party around here! Happy Birthday OWH! I made a kids birthday card featuring Piglet and it turned out great using this sketch! Thanks for the great challenge!